The most powerful brand in sports journalism is officially diving into eSports. The most powerful brand in sports journalism is officially diving into eSports. 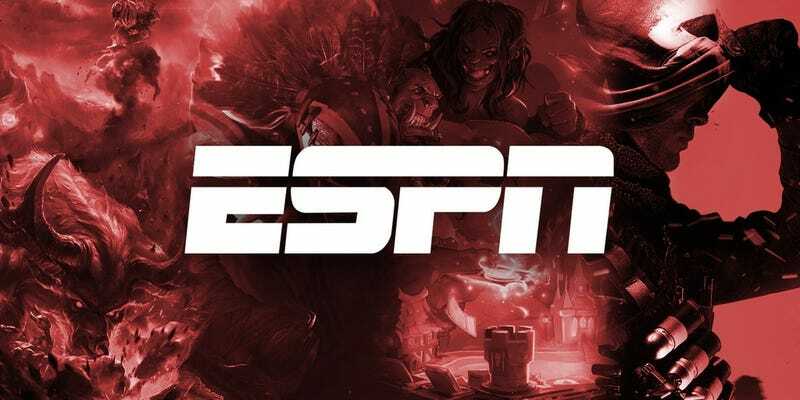 Today ESPN put out a job listing for an “eSports editor.” This comes after the ESPN magazine published its first ever eSports issue, which included an excellent profile of the League of Legends god player Faker. Art/story via The Daily Dot.